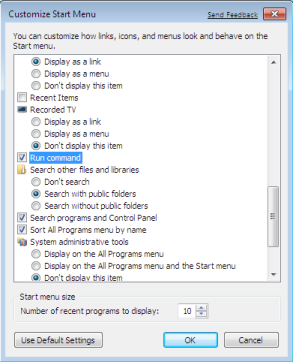 Windows 7 Search bar is little slower as compared to Traditional Run command which allows us to run any command, exe right form start menu due the fact that Windows 7 Search bar searches for all files, folders & executables. But you can get back Run command in windows 7. 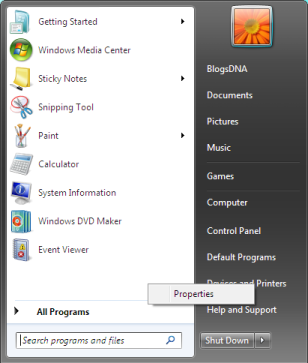 Here is guide to get back Run command in Windows 7 Start menu. 4. 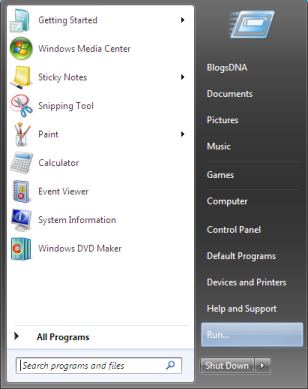 Check â€œRun Commandâ€ option to enable Run command in your Start Menu, click Ok and Apply and save settings. 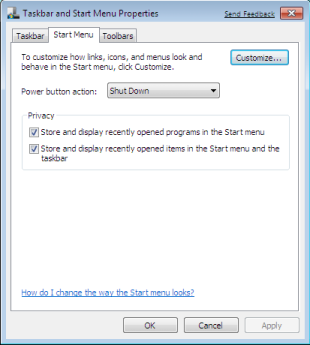 Thatâ€™s it, Now check your start menu and you should see Run Command.